With award-winning programs led by internationally recognized faculty, the College of Music works collaboratively toward the goal of developing performers, composers, scholars, pedagogues and teachers who are passionate about music, who are ambitious in setting their educational and professional goals, and whose impact on our campus community and the larger arts world is both memorable and far reaching. Drawing upon the resources of a world-class university, we encourage our students to excel in their musical and academic studies and pursue opportunities for cross-disciplinary learning, thereby producing well-rounded individuals. 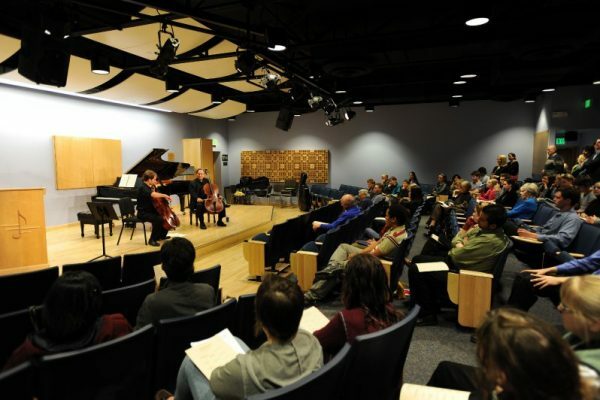 The College of Music is one of the top comprehensive music schools in the country, situated within an internationally recognized research university in one of the most beautiful locales for learning in America. 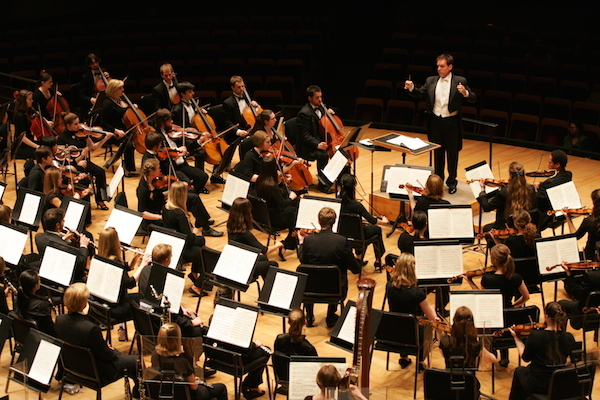 The college offers degrees at the bachelor’s, master’s and doctoral levels in over 70 areas of specialization; undergraduate certificates (music technology, jazz studies and music entrepreneurship); and post-baccalaureate professional performance certificates (string quartet, woodwind, opera and solo vocal performance). 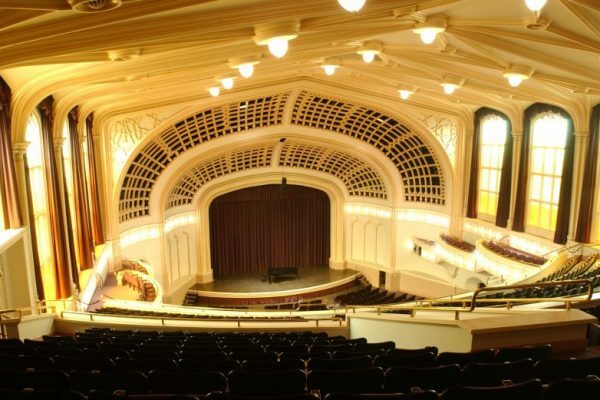 With a student body of 550 students, the College of Music is a supportive, collegial community involved in presenting more than 400 concerts and special events each year. Students also benefit from several master classes, some of which are offered in conjunction with the CU Presents’ Artist Series concerts. Our trendsetting initiatives ensure that students are prepared to craft their own fulfilling career in the 21st century, as well as shape the future of music and culture, with support from the Entrepreneurship Center for Music and the Musicians’ Wellness Program. New for 2018: BM in Musical Theatre. The Entrepreneurship Center for Music (ECM) is a dynamic program focusing on the business aspect of performing arts. From the basics of marketing to the application of talent and training, the goal of the ECM is to enable music students and professionals to approach their careers more resourcefully by creating opportunities to prosper in their art. The ECM is excited to offer an Undergraduate Certificate in Music Entrepreneurship, which includes a minor in business, and concludes with a capstone experience in an internship setting. Graduate students are also able to take advantage of course offerings. The Musicians’ Wellness Program (MWP) is designed to increase proficiency and prevent injury through somatic training, health-related information and a medical support network. Classes and lessons in the Alexander Technique and Body Mapping are offered each semester. MWP provides essential assistance to injured students, with the dual goals of a return to full function and preventing further injury through somatic education, guiding them to appropriate resources with a local network of medical professionals trained in the special needs of musicians. But please consider: with your passion, your knowledge, your generosity, and yes, with your music, you have a great opportunity to make things better for others – Pass it on. 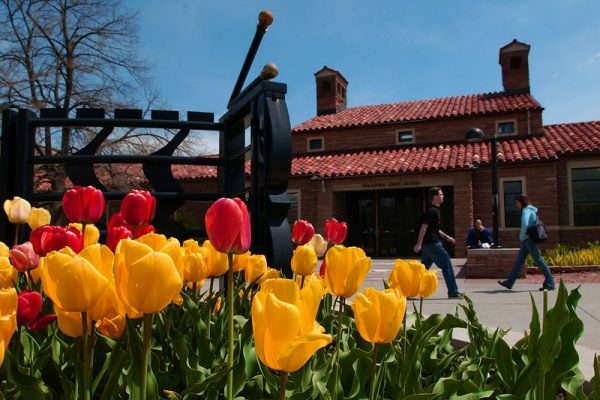 Please send me more information about scholarships, applications, and auditions for music students at the University of Colorado at Boulder. Your email address is held in strictest confidence by MajoringInMusic.com and the University of Colorado. It will not be shared with anyone else.